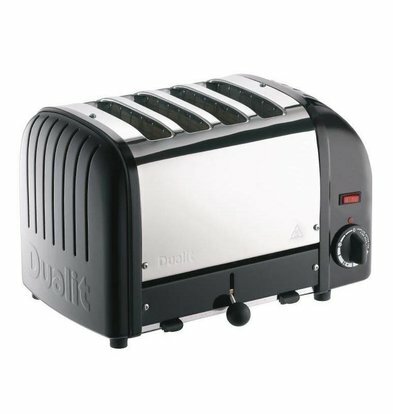 That 'toast' is inextricably linked to the English food culture shows the brand Dualit well. 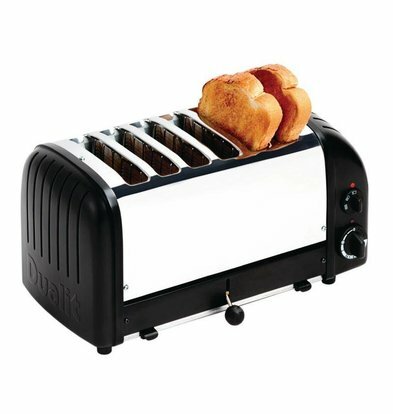 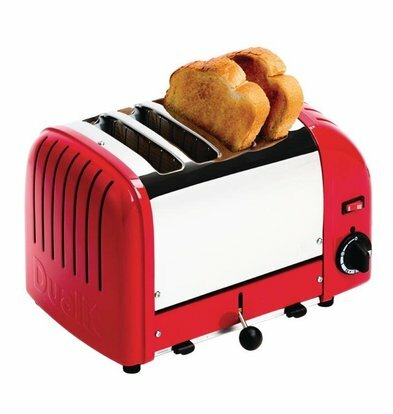 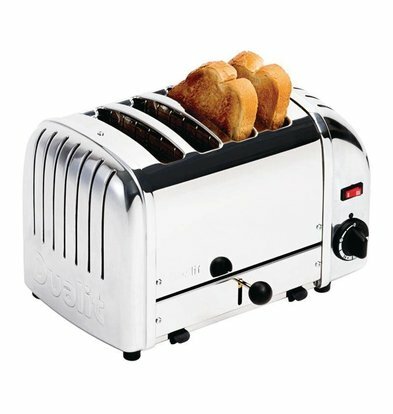 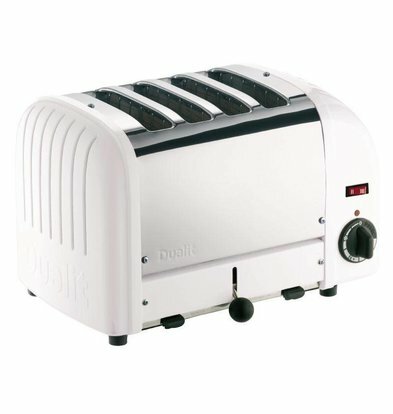 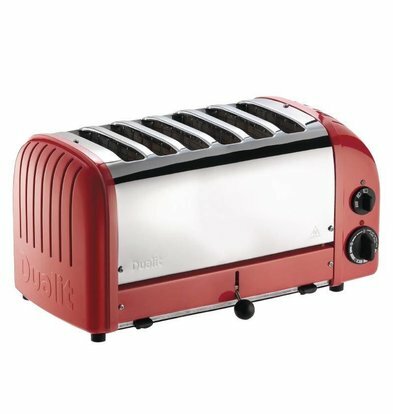 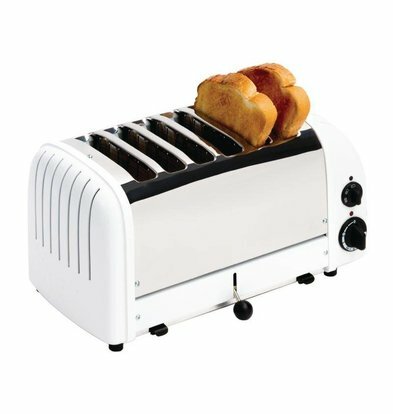 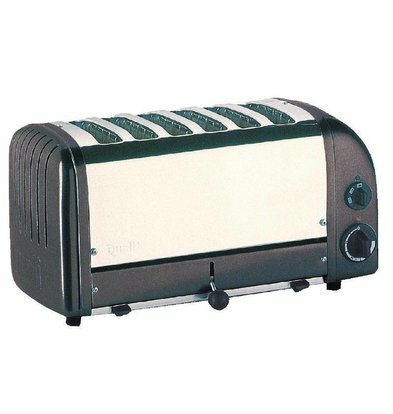 This manufacturer started in 1945 with the development of toasters, before that time another unicum. 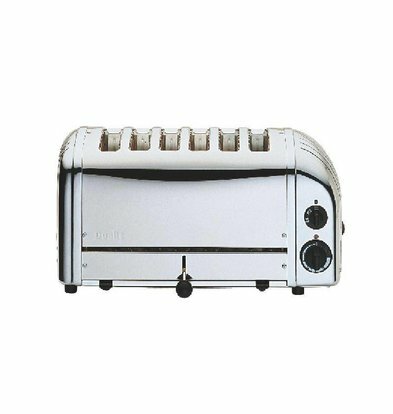 Nowadays, the London-based brand has been in existence for over 70 years and sells not only more toasters, but also beautiful coffee machines and kettles. 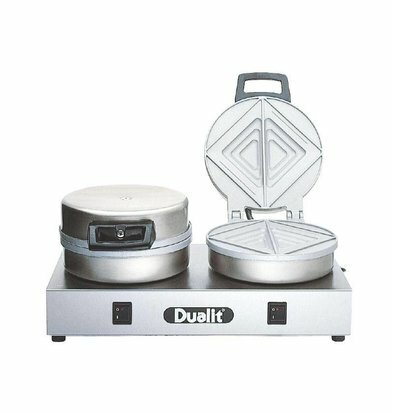 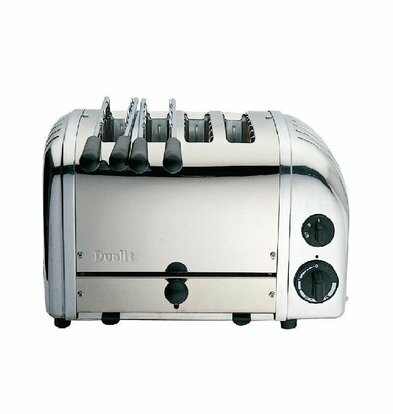 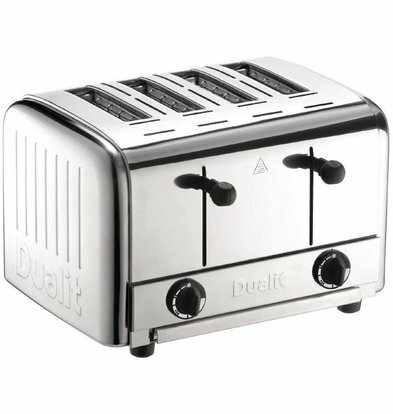 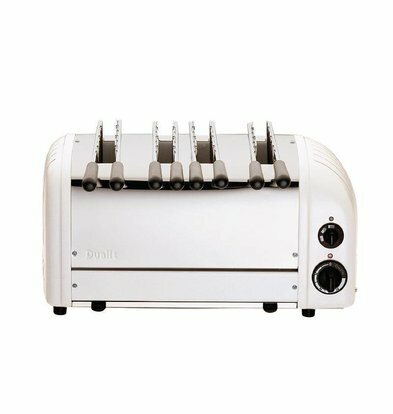 With their unique robust design, Dualit's kitchen equipment is a welcome guest at every breakfast and lunch table. 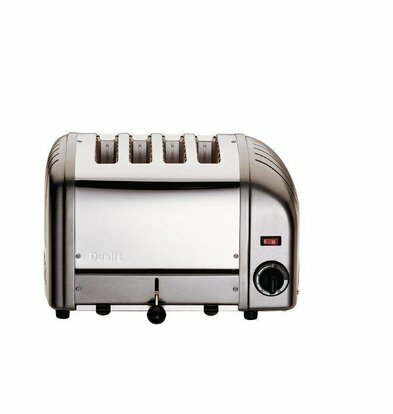 Due to our extensive offer of the best food products from the best A brands, XXLhoreca ensures that you always have good value for money and you benefit from discounts up to as much as 20%! 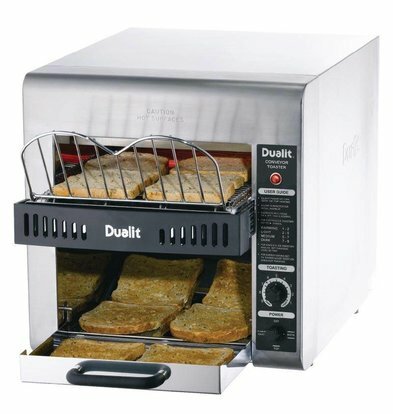 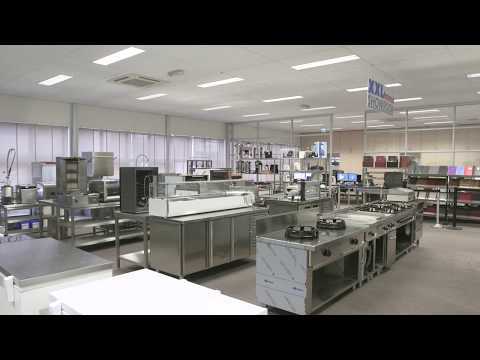 At XXLhoreca you order online all Dualit kitchen appliances at a very competitive price. 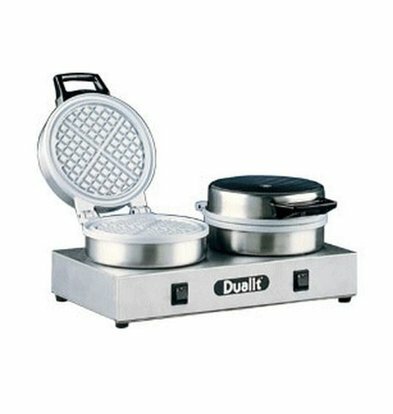 Via our webshop you will get your Dualit products within 72 hours quickly.